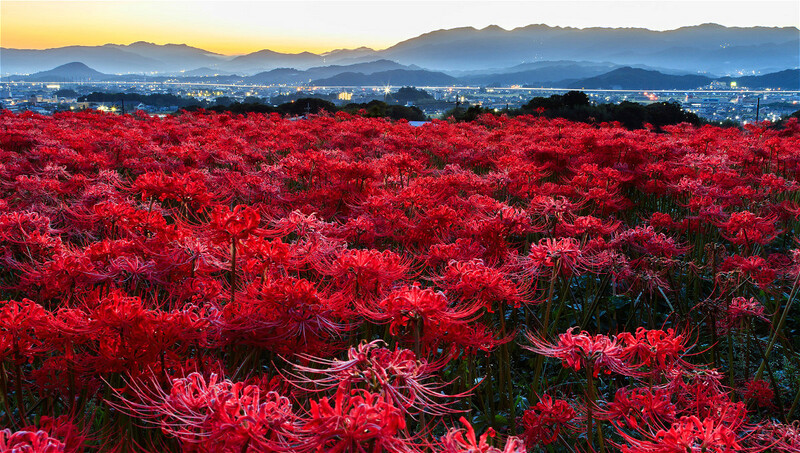 September is the month to see Higanbana, spider lilies, in Japan. 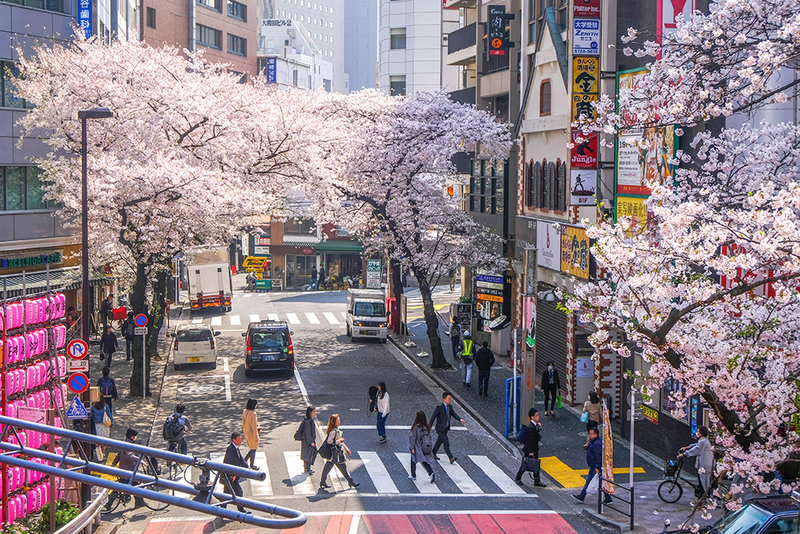 Everyone comes to see cherry blossoms or lavender but few people know about this fascinating, fiery flower. 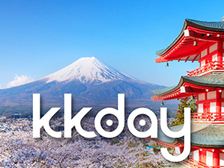 O-higan, day of the autumn equinox, is a national holiday in Japan (Sep 23). Higan literally translates to “other side/shore” meaning the land of the dead and O-higan is a day for families to visit their ancestor’s graves and pray for the souls of the departed. 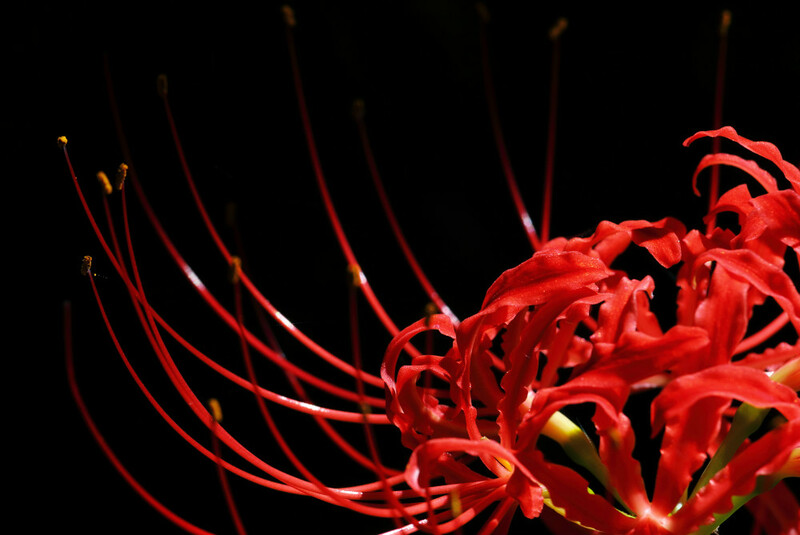 Higanbana is known as the “death flower” in China, Japan and Korea. 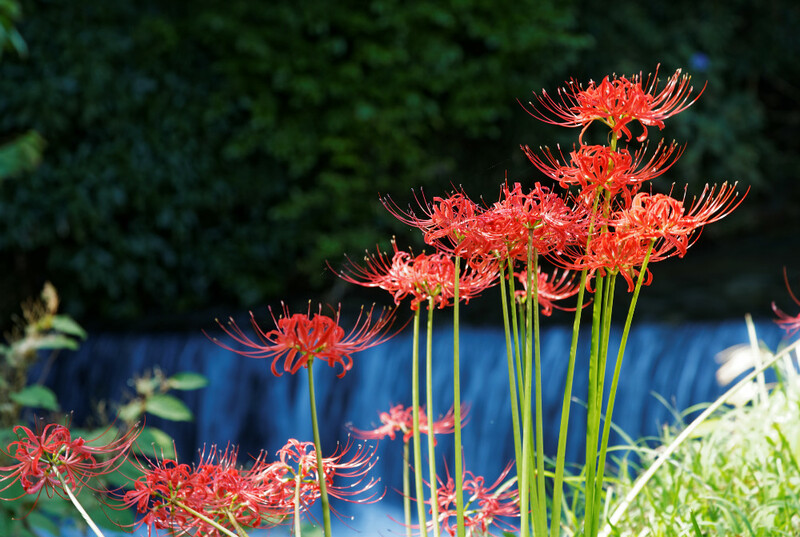 A peculiarity of this flower is that the leaves and the flowers never see each other. The flowers bloom at the end of a long shaft and once the flowers wither, the shafts decay and you see the leaves sprout. 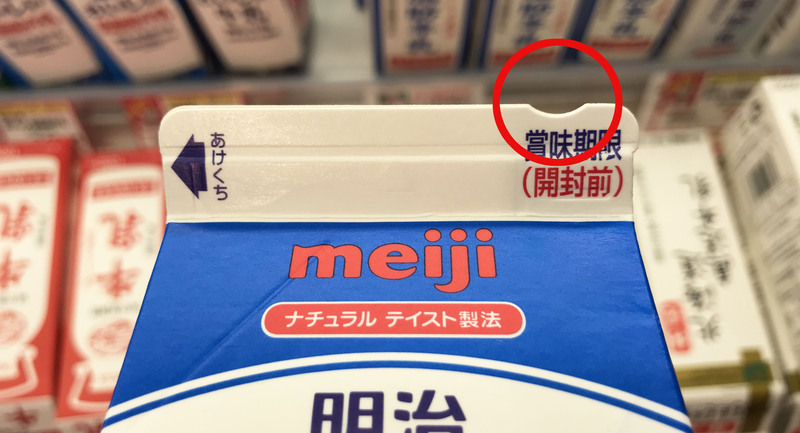 This is why this flower is also considered a symbol of separation. 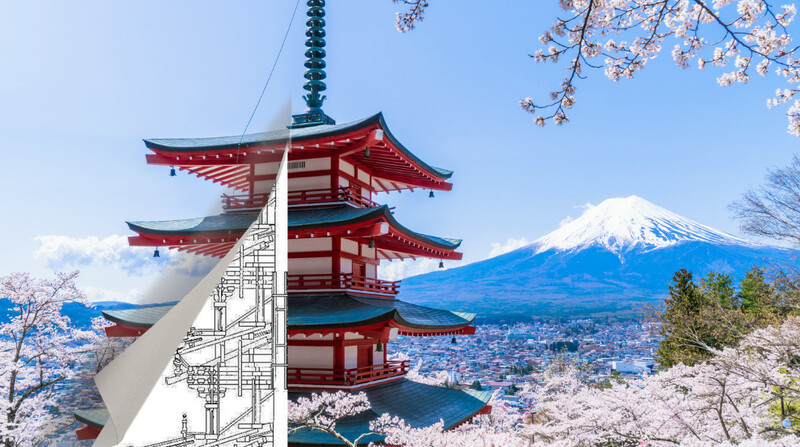 In Japan, the higanbana is often seen in temple precincts or cemeteries, and the Japanese have the custom of sweeping graves in September. Some even consider this flower unlucky. 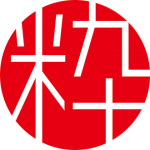 However, in Japanese, the flower is also referred to as “manjushage” which in Buddhism means “flower of the heavens,” implying that red flowers fall from the heavens signalling a celebratory event. 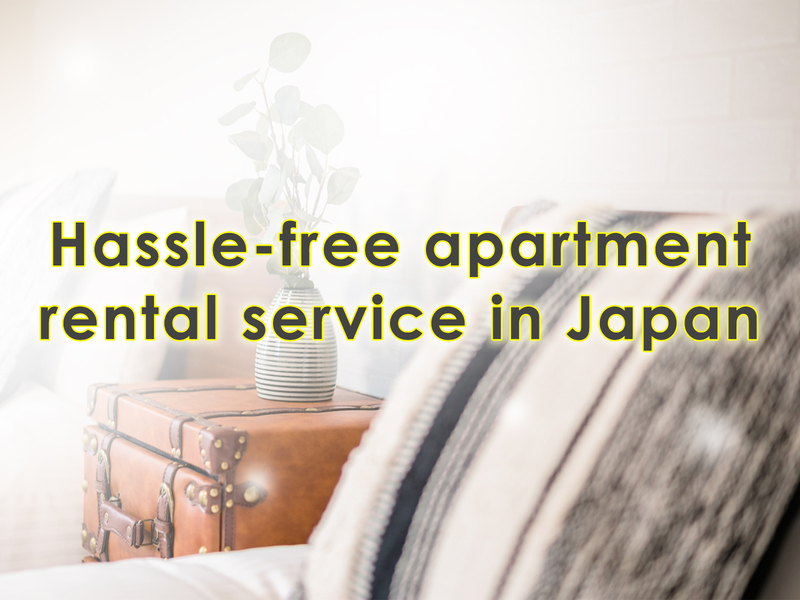 Japanese is known to have connotations and meanings associated with flowers. 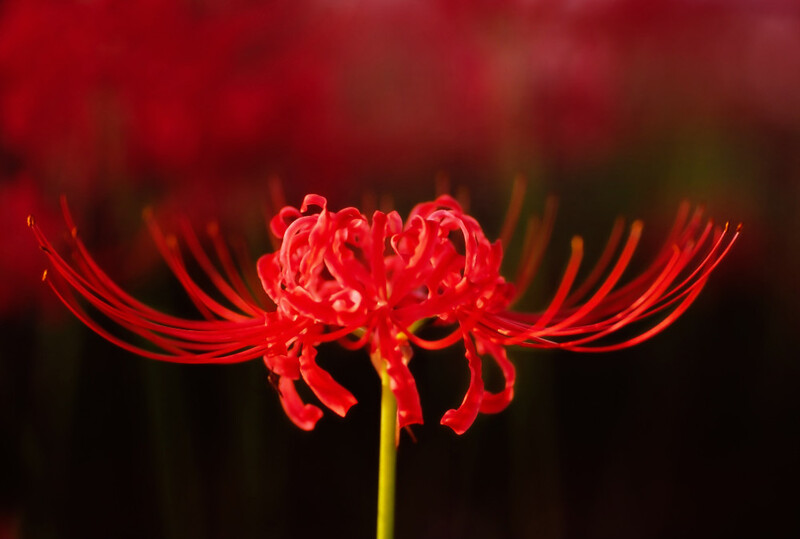 The red spider lily implies: Never to meet again/Lost memory/Abandonment. 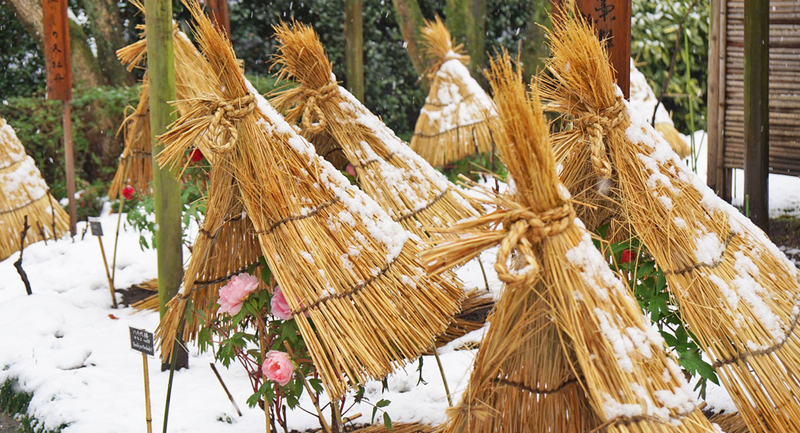 You can also see the white and yellow variety of the Higanbana. 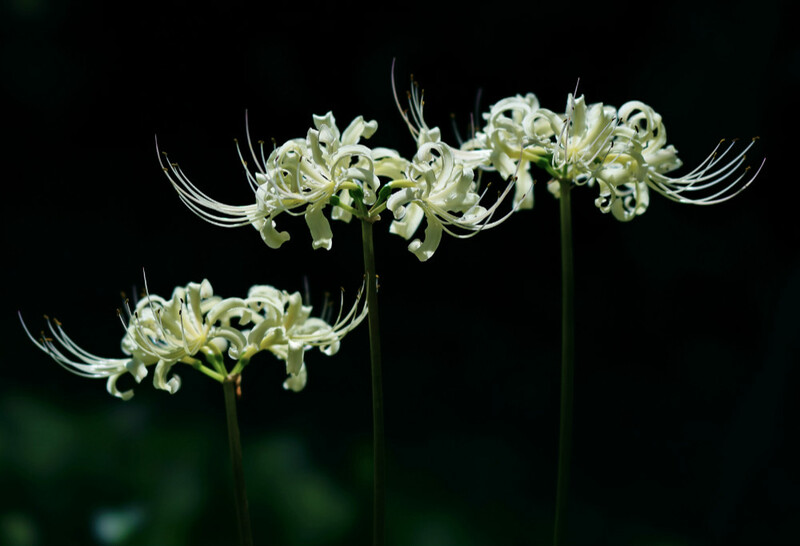 The white spider lily implies loneliness and the anticipation of meeting someone again. 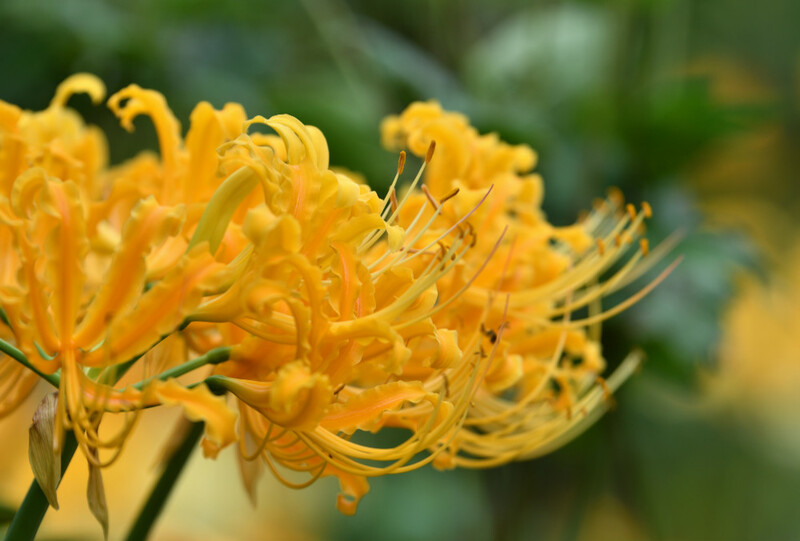 The yellow spider lily implies reminiscence and feelings of love. 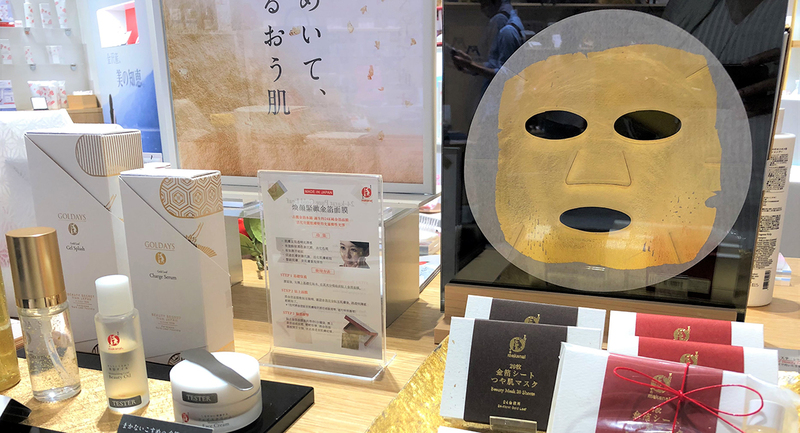 September is when the seasons change from summer to autumn in Japan and watching the Higanbana dancing along rice paddies is a popular activity. Want to see these gorgeous flowers? 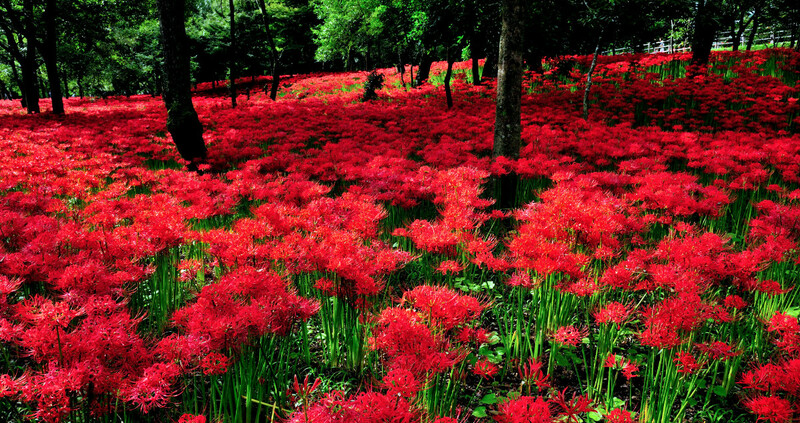 Check our feature: Top three spots to see red spider lilies in the Kanto region.